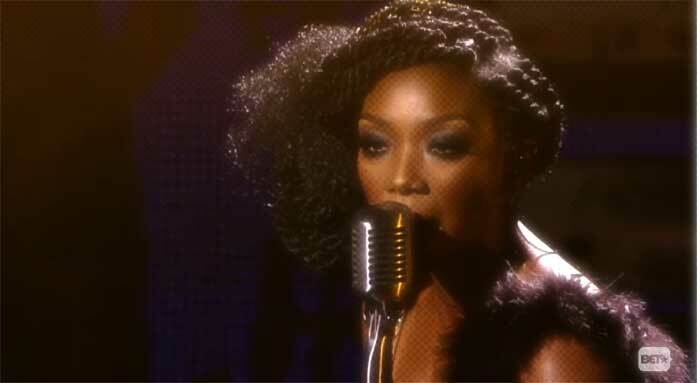 Me and my pigeon brain had forgotten all about Brandy's excellent comeback song, Beggin' and Pleadin'. However, her performance of it at this year's Black Girls Rock has entirely reignited my love for it! She.KILLED.It! Singing like her life depended on it, the Diva was serving all kinds of fire. Not only was the performance impassioned and raw, but the voice was sounding so good, with runs flowing like Niagara. Pour yourself a bourbon and get into it.